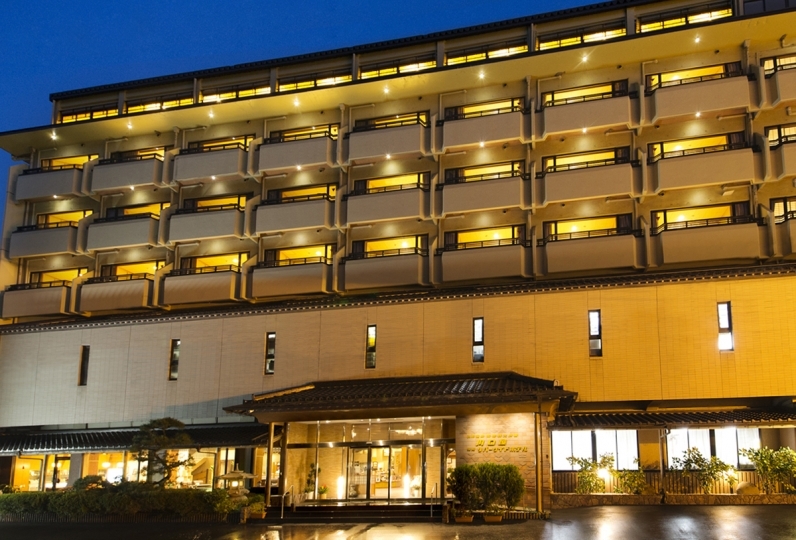 Let yourself be renewed in Kinosaki, a town of onsen where time passes by slowly. Comfortable guest rooms where you can take your time unwinding. Both Japanese rooms and Japanese-western-style rooms are tranquil spaces that offer an elegant onsen village experience that is a cut above the rest. The inn offers cuisine made with choice local ingredients. The Tanba is the breed from which many other premium Japanese Wagyu cattle were created. Enjoy Tanba wagyu beef as a steak or a shabu-shabu hot-pot, the best way to experience its superb meat quality. Seasonal delicacies such as abalone and Matsuba crab will be offered as well. Certified locally-caught fresh Matsuba crab is served at the inn. 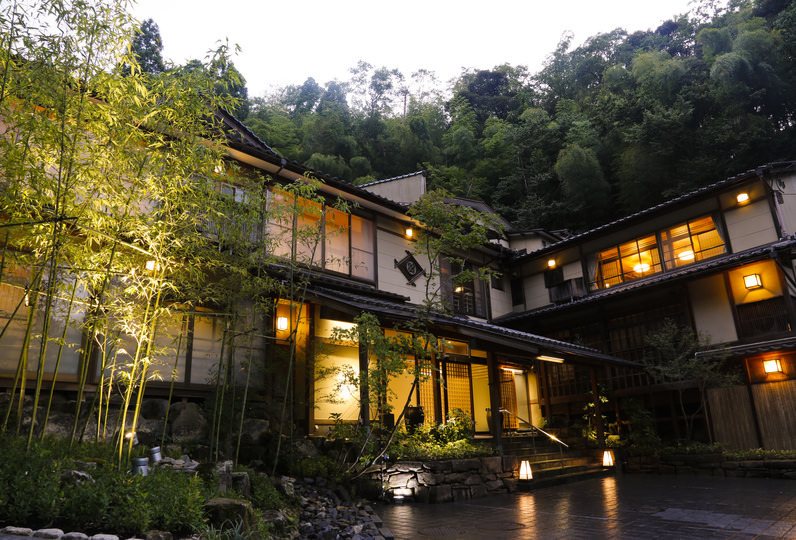 Kinosaki Onsen has a long history having been discovered 1,300 years ago. Three bathes, including an Asian-themed bath and a bath for enjoying the fragrance of hinoki cypress can be used privately by the guest free-of-charge. Experience the luxury of having a bath all to yourself. Be soothed, body and soul. A place that offers complete relaxation where you will want to return to again and again. 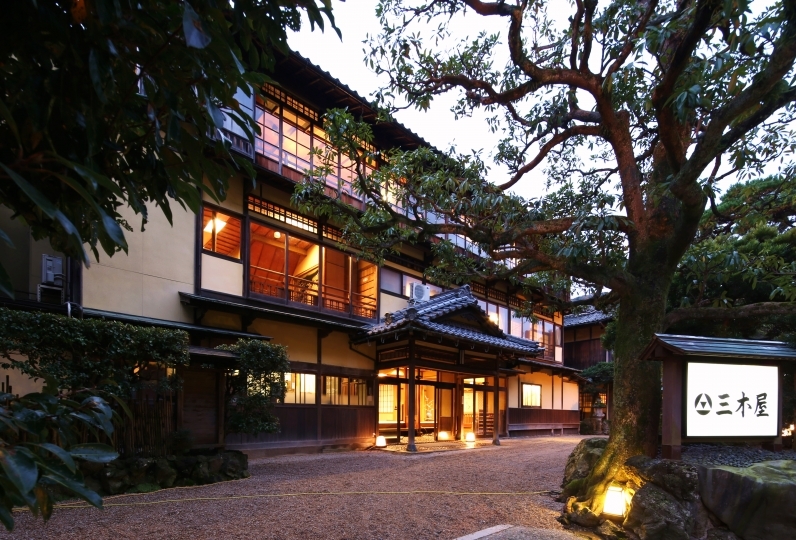 Experience the refinement unique to Ryokan Suisen. Create a memory with a loved one that the both of you will never forget. Nothing to complain about. Very friendly and helpful staff. Even got a taiwanese helper who speaks chinese, which is a G... Read more Nothing to complain about. Very friendly and helpful staff. Even got a taiwanese helper who speaks chinese, which is a GREAT help. Special thanks to the young taiwanese staff, very attentive and helpful. Nothing to complain about. Very friendly and helpful staff. Even got a taiwanese helper who speaks chinese, which is a GREAT help. Special thanks to the young taiwanese staff, very attentive and helpful. The food was very gorgeous and tasty. The bath was also very comfortable. For the first time this time I made a reservation from a travel site called "Relux", I learned this site on a TV called "Athletic Monday", but until now I've been having failed staying lodging with HP only information , This is the reason why we used "Relux". Because it was the day before the typhoon, I could only go to the outside bath for 1, but I forgot the time and made it slow for the first time in a long time. I was also pleased with the unusual setting called bed in the Japanese-style room. Also, the dinner was very satisfied. Atmosphere of room, lighting, atmosphere like that and private room. Cooking was a bit abundant in our elderly, but it was very good with delicious sake, and so was so it was soy milk and birds, pumpkin soup and pig ... It was really delicious. I also want to visit the crab season. Please turn the sign and lock the door while you are in the bath. Three private baths are available free of charge. You can soak in the hot water without being disturbed by anyone. Since reservations are not required, you can enter the vacant bath as often as you like. ◆Sue no Yu: Enjoy the atmosphere of an Asian taste. ◆Ki no Yu: Enjoy the scent of cypress and relax your body and soul. ◆Ishi no Yu: Enjoy a spacious jet bath and stretch out your legs. 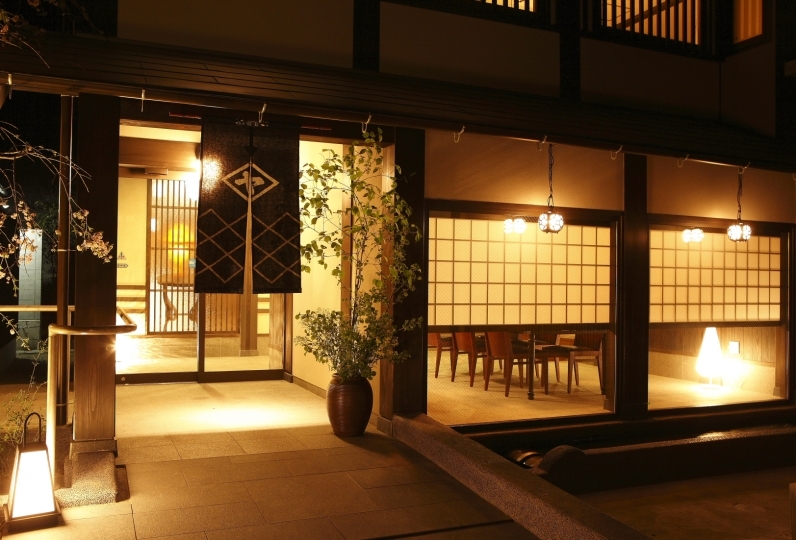 ・7 baths: Put on Sensui's original yukata and visit Seven Bathes in the onsen village. Kinosaki Onsen's Seven bathes are each associated with ancient guardian deity. "Bath of child-bearing", "Bath of beauty", "Bath of happiness" and four other bathes are available. 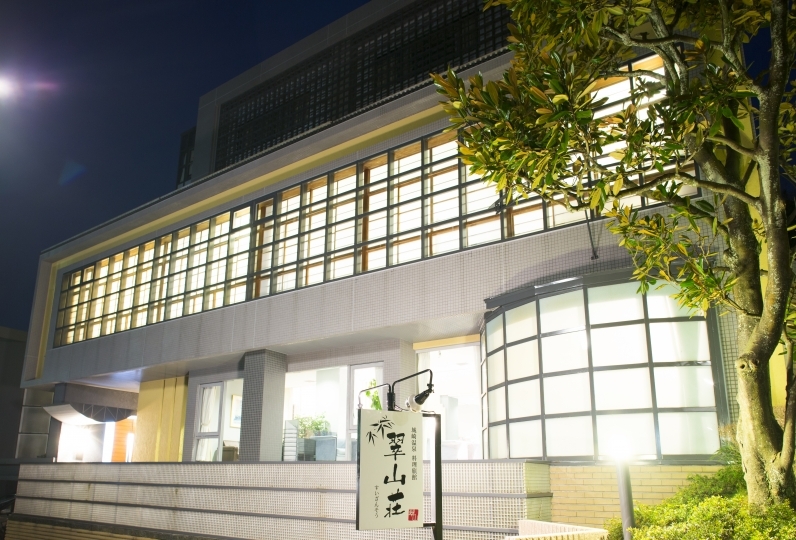 In addition to the accommodation fee, a hot spring fee of 200 yen per person and a bath tax of 150 yen will be charged on behalf of the guest. Take Limited Express Kita Kinki or Limited Express Hamakaze and get off at JR Kinosaki station. A 7 minute walk to Sensui. Take JR Limited Express Kinosaki (2 hours 20 minutes) and get off at get off at JR Kinosaki station. A 7 minute walk to Sensui. *A free-of-charge inn shuttle bus to Sensui is available at JR Kinosaki station.